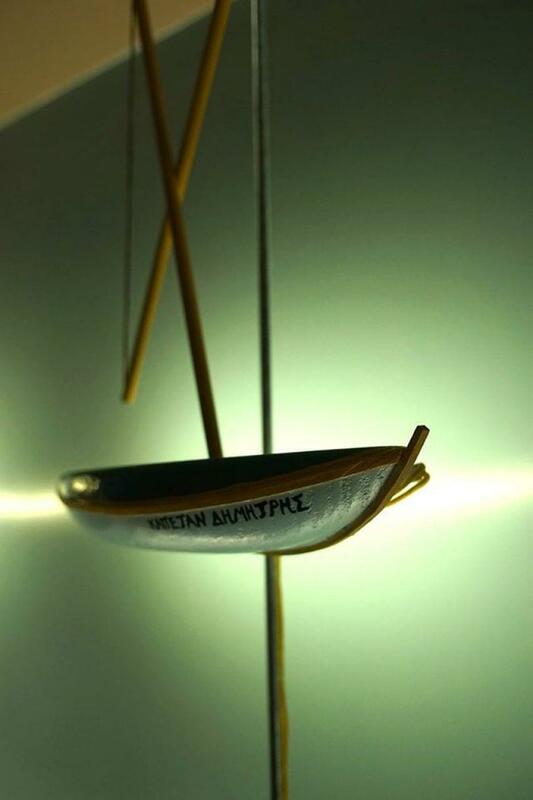 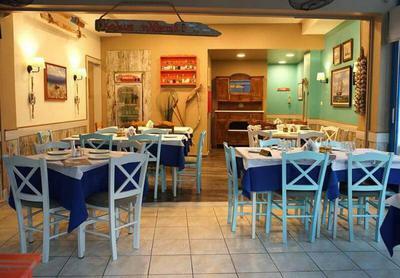 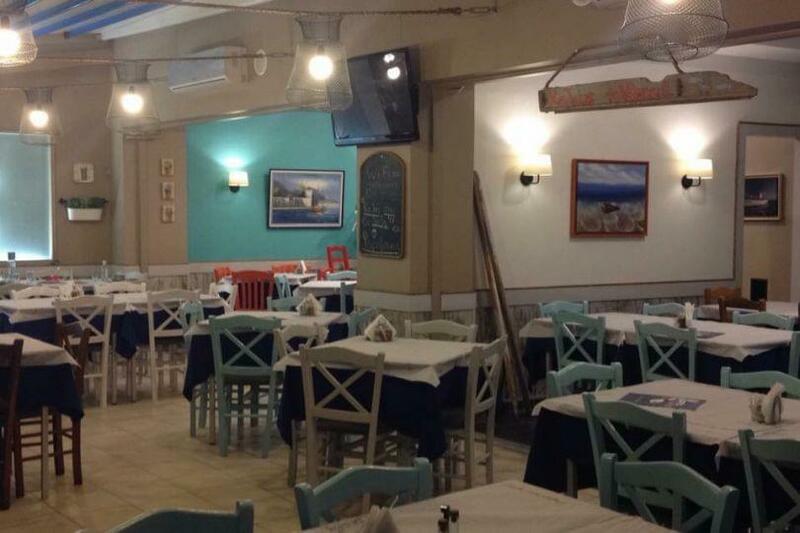 Psaromania restaurant in Marousi is famous for its greek cuisine, its fresh fish and seafood. 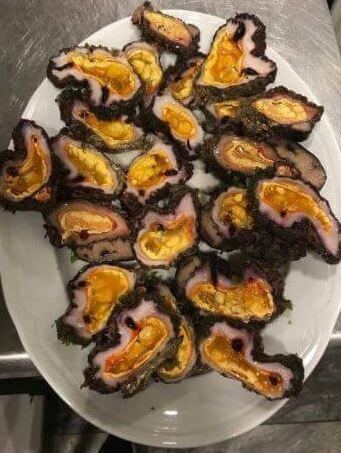 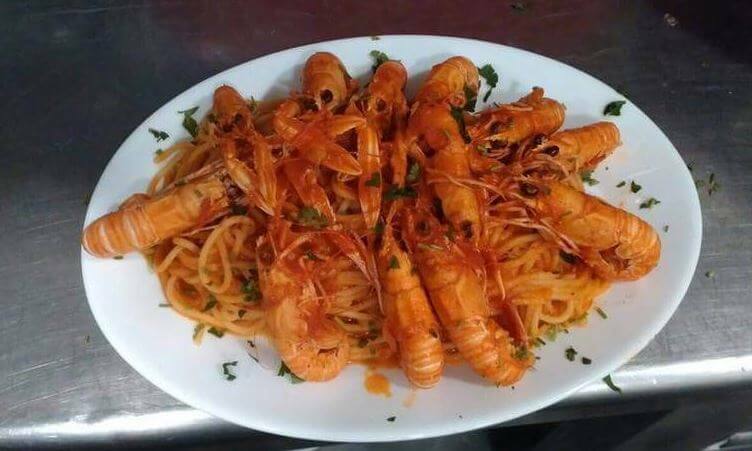 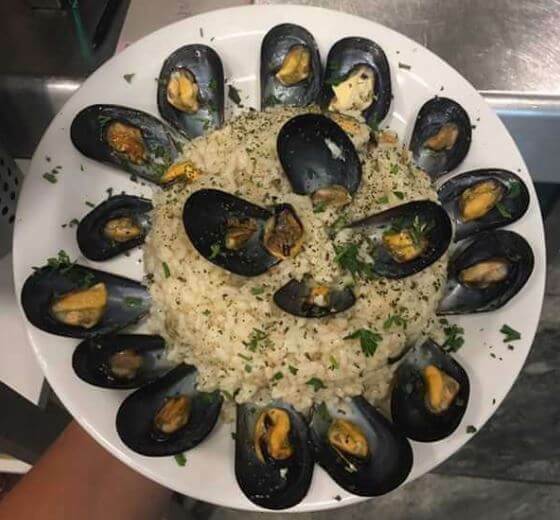 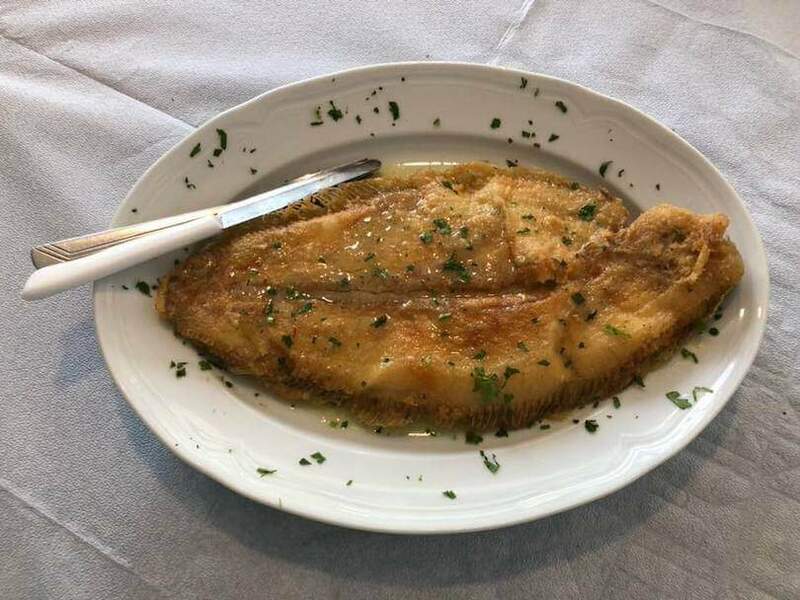 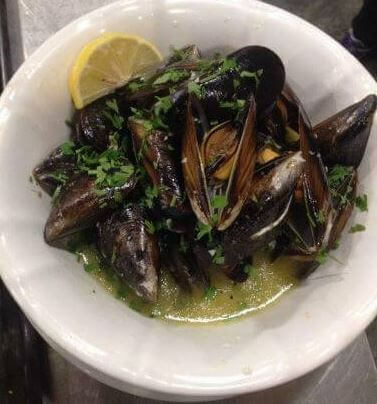 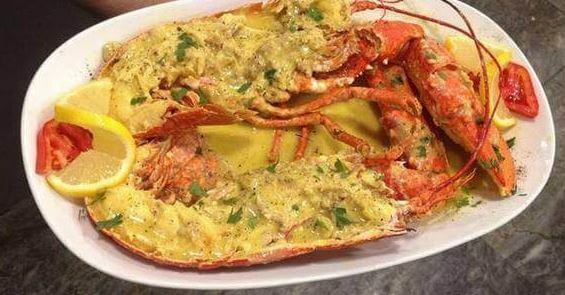 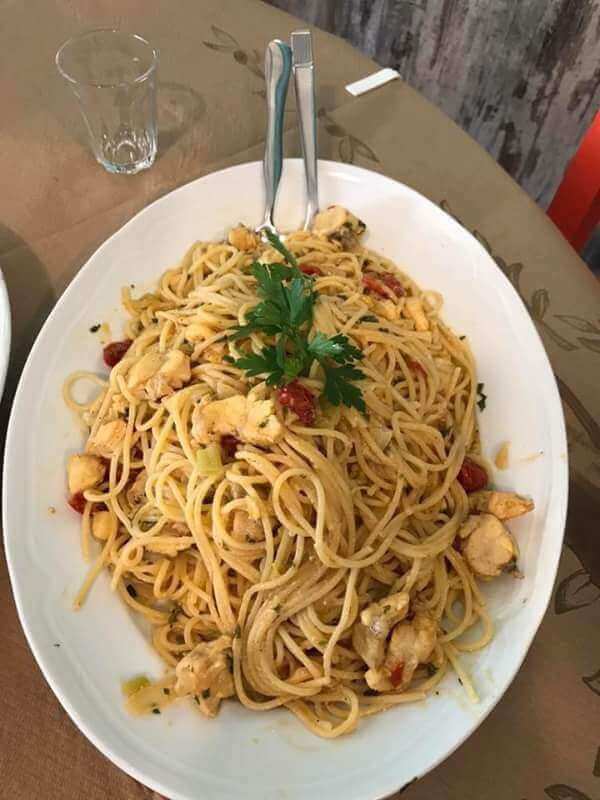 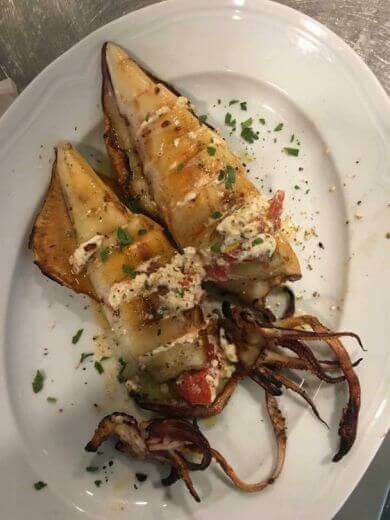 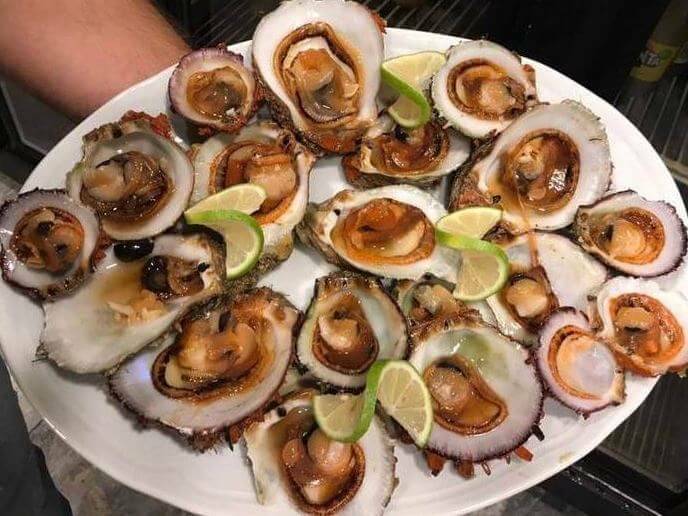 During the last twelve years of its operation, Psaromania has loyal customers who choose Psaromania taverna for its homemade food and the genuine seafood tidbits. 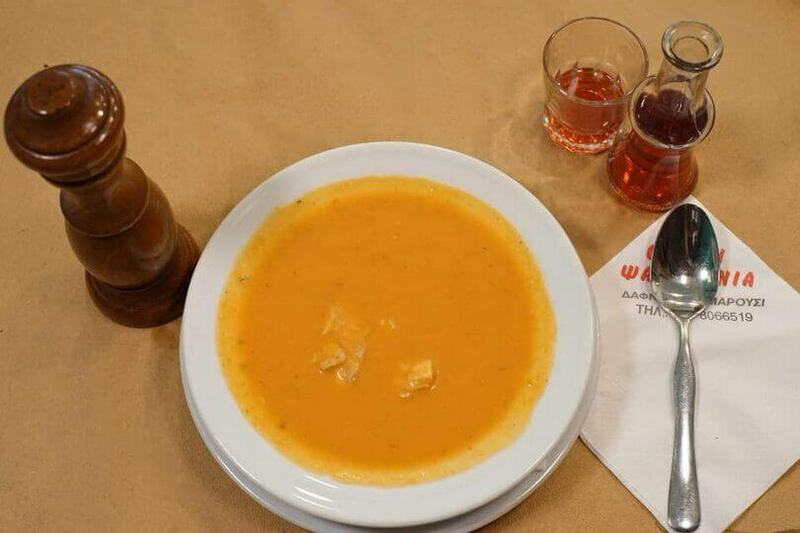 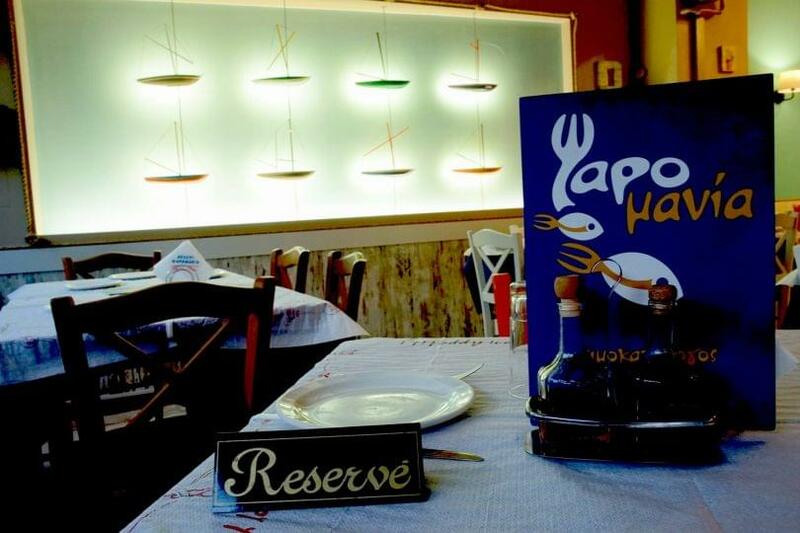 In warm and traditional ambience, you will taste special fish soup with grouper, amazing shrimps saganaki with feta cheese and tomato, delicious chicpea salad and amazing pasta with seafood along with good wine, ouzo or original raki. 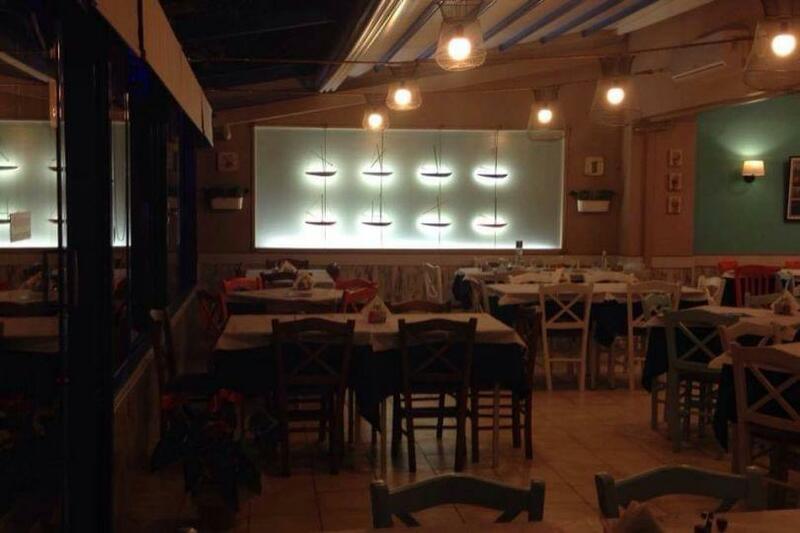 The staff is always at your disposal for the best service. 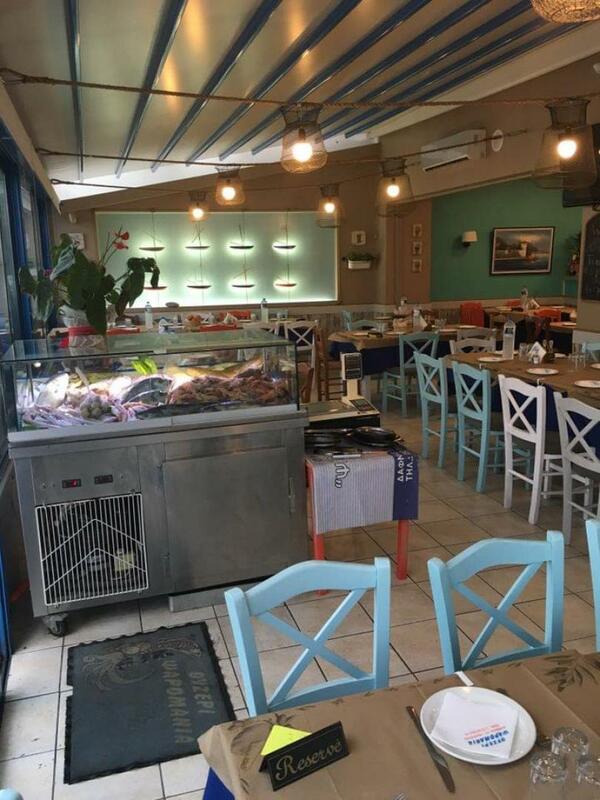 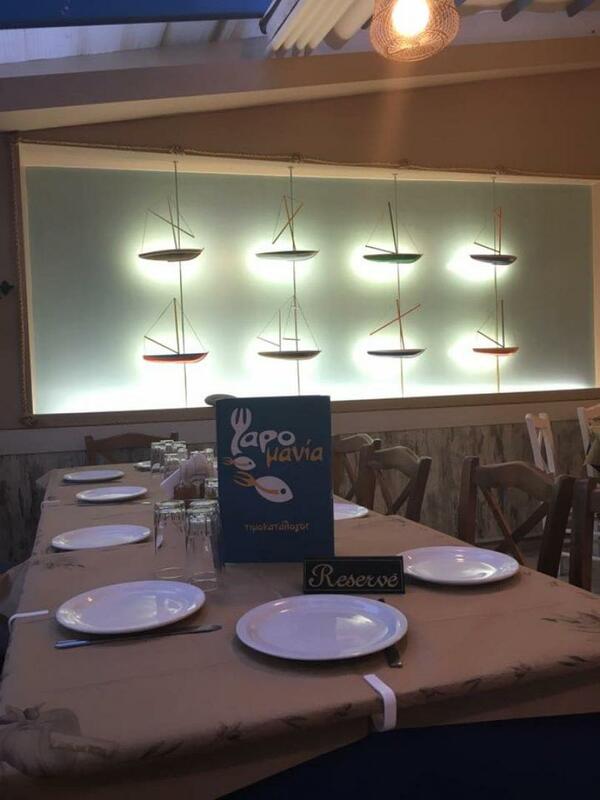 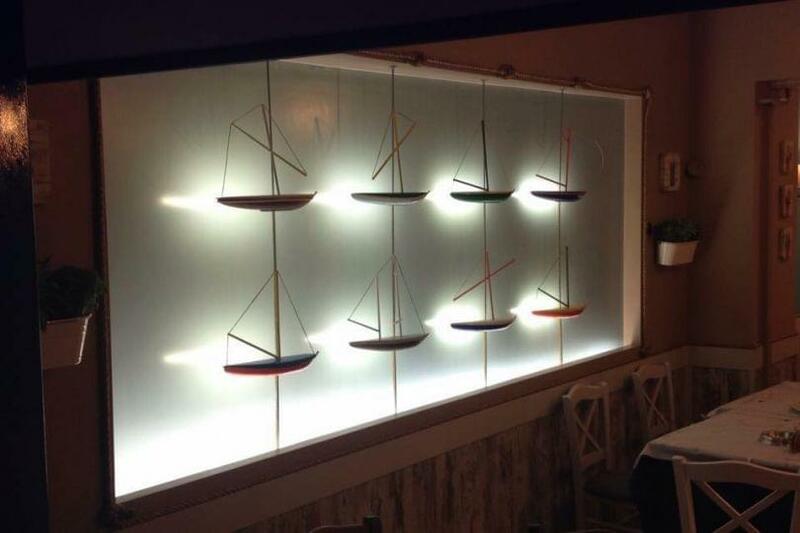 If you're looking for a good fish taverna in Marousi, choose Psaromania. 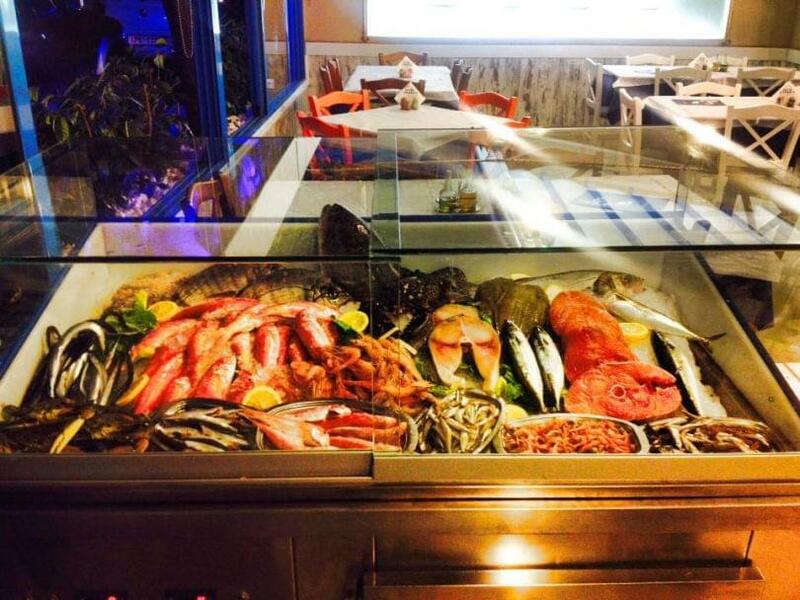 Make a free reservation via e-table and gain great discounts and special offers.